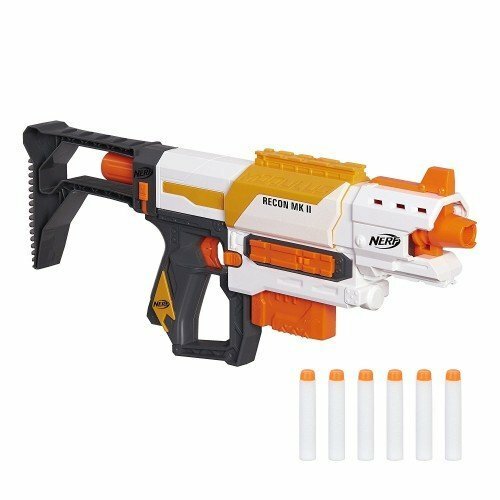 Recon MK.II is an updated version of the original Recon CS-6 blaster under the new Modulus lineup. The internals upgraded from reverse plunger to the more reliable and powerful direct plunger. If you're a modder, it gives you more opportunity to upgrade the MK.II with wide selection of aftermarket upgrade parts. 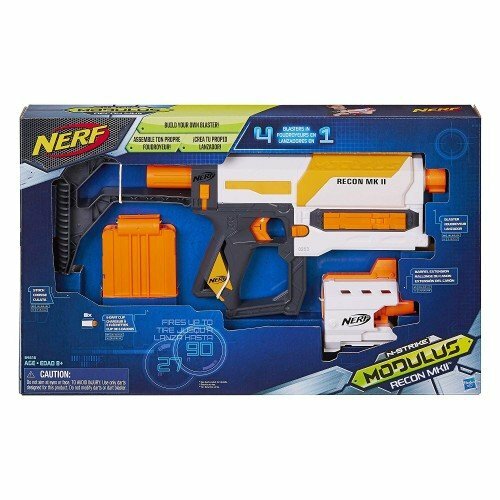 If you're a casual Nerfer, the MK.II gives good performance out of the box.